Our Simply Renew program focuses on detox and cleansing through fasting. Whilst you are fasting (abstinence from food), your body will be purged of long-term accumulated toxins and acid wastes which are affecting its ability to absorb nutrients and potentially adding to dis-ease in your body. As the toxic load reduces the functioning of every cell in your body is enhanced, which makes Simply Renew a very powerful tool in eliminating disease processes in the body, building up energy, strength and vitality and assisting in weight loss. Using specific high quality natural supplements and practitioner prescribed herbs, the toxins literally get “pulled out” via the body’s elimination pathways – Colon, skin, kidneys, liver, lungs and lymph nodes. Dry skin brushing and massages (supports circulation and lymphatic drainage). Reduced cravings etc. The list goes on and on and each individual has their own unique experience to take away with them. Our Simply Renew program is like someone switching on the “re-start” button. With constant support in a loving and safe environment, a “re-start” is exactly what you will get from this cleansing program not just in your physical body but your overall life experience. Come and relax, unwind and cleanse and let us take care of the rest. Who would benefit from our Simply Renew program? Everyone at some stage in their lives should consider a fasting program to clean up the toxic load on their body. Toxicity is of much greater concern in the twentieth century than ever before. There are many new strong chemicals, air and water pollution, radiation and nuclear power and we are continually ingesting toxins of all kinds through our diet, stimulants and sedatives. Toxins are not just what we put in our mouths either- beauty products, cleaning products, paints, plastics, fumes, pollution, smoking etc are many different ways in which toxins can get in to the body either via our lungs (breathing) skin (topically) or mouth (digestion). What is included in the 7 night program? Welcome pack including everything you will need for your fast + more! Workshops on a variety of topics including nutritional, eating for health, food as medicine, conscious cleansing, emotional clearing, hormonal balance and weight loss. WELCOME TO NATURAL INSTINCT HEALINGNatural Instinct Healing facilitate Detox, Health, Fasting, Cleansing and Yoga Retreats in Bali and Australia; from which we provide our clients with serene environments and practical tools to experience positive transformational change in their lives, focusing on a holistic model of body, mind and soul awareness.VisionTo transform the lives of our clients.MissionOur mission is to make the world a better place. One person at a time we set out to empower, educate, inspire and support the individual so that they can do the same for others. We provide practical tools and serene environments in which our clients can have meaningful and transformational experiences. We aim to “set the light bulb off”, provide a platform for “moments of clarity”, and give you the support to make positive life changing decisions.Core ValuesWe act with integrity, respect & compassion.We walk our talk.We educate, empower and inspire our clients.We share all our knowledge and gifts for the greater good.We are fierce leaders in our industry.We continually develop ourselves, personally & professionally.LOCATIONNatural Instinct Healing’s private Detox, Health and Wellness retreat centre in Ubud, Bali is nestled away in secluded rice paddies; yet a great central location for our guests to enjoy everything the town of Ubud has to offer.Guests have only a short 10 minute walk to all the amazing restaurants, the central market, and boutique shopping of Bali’s cultural mecca, Ubud. And for guests who wish to completely unplug, the retreat centre is a true healing oasis away from the bustling streets and buzz of local Bali life. 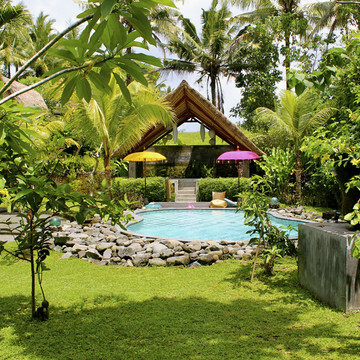 With full seclusion in a central location, the Bali retreat centre location is one of the highlights for guests! Jane’s true passion is holding the space for people to listen to their own intuition, to speak their own truth, to find their own way. I love watching as people sink into this space and allow themselves to expand and open their hearts to themselves, to trust what they know is really going on inside. It comes in different ways – through yoga, on retreat, or in their relationship to food and eating. At a young age Alex was introduced to yoga and immediately fell in love with the practice. 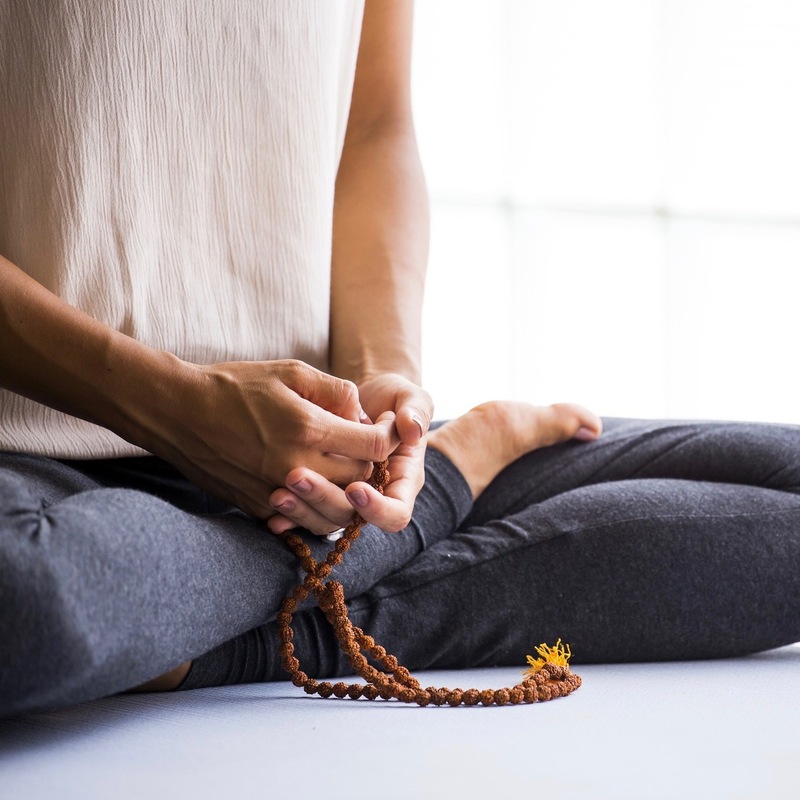 In her final year of school she began to turn to yoga as a way of relieving anxiety and found it extremely useful for spiritual and mental healing. Since completing her Yoga Teacher Training (2013), further study includies a Bachelor of Nutritional Medicine, Yin Yoga Teacher Training as well as her Cert IV in Polestar Pilates (mat series). 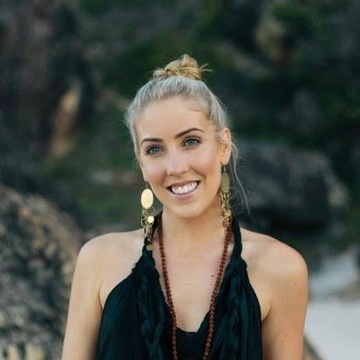 Alex have transformed her lifestyle to become a holistic practitioner with a mission is to instil passion in others to live a happy, healthy and holistic life through the path of yoga, wellness & nutrition. 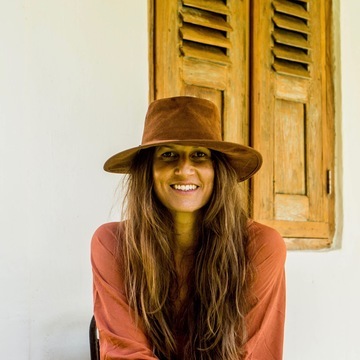 A certified yoga teacher embodying the art of living a creative holistic lifestyle. 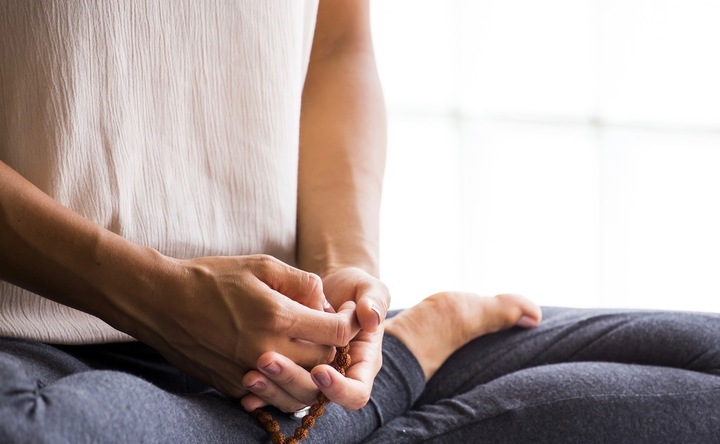 Through the movement of the body and breath Clare has found a way to dive deeper within herself; creating a happier, lighter, and love filled life. On her personal road to self discovery she aims to support others to make positive change in their lives. 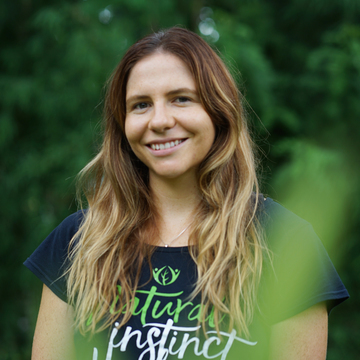 Through her passion for yoga Clare gifts participants the opportunity to move stagnant energy and blockages within the body – bringing more awareness and free flowing harmony to the mind, body and spirit.